Face-swapping has been a trend nowadays. 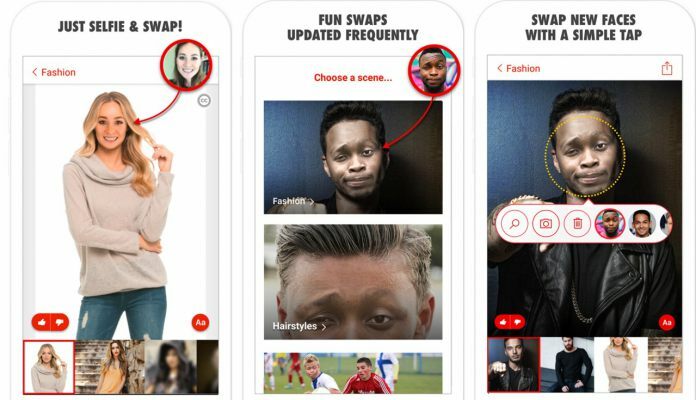 With apps like Snapchat, Instagram, and SNOW swapping faces of people into faces of their friends or celebrities, it seems this kind of app is here to stay. However, this game-changer from Microsoft is expected to set a higher bar in the world’s face-swapping standards. Microsoft’s Face Swap app is expected to bring seamless and more realistic results. 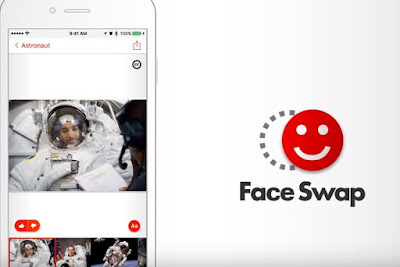 The Face Swap app not only allows users to place their faces on different faces but on different scenarios and scenery as well. This feature is unique only to the Face Swap app. This facial recognition software works with Microsoft’s Bing so users can swap their faces in different online images. Anyone can appear in space, on a red carpet, or on a beach. It is expected to take social media by storm. 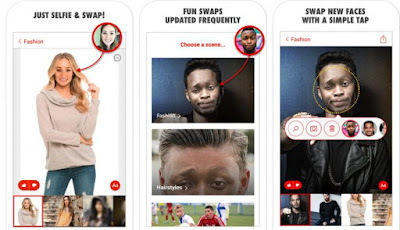 The app can also let users try on different outfits and hairstyles in their library of images. Users can get started by taking a selfie or by choosing an image from their smartphone’s photo gallery. The Face Swap app will then make something new with the user’s face, which can be applied to numerous scenes. This technology can also match lighting, head position, and skin tone for a more realistic swap. Results can be shared online or saved in a gallery. It is already available via Google Play in select countries like Australia, Canada, and the United States. Eddie O’Brien has spent more than a decade as an executive at Microsoft. Check out this blog to read more about the tech world and other business news.